Nuby Non-Spill Training Cup | Red | Non-Spill. 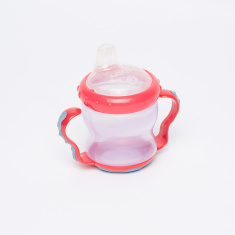 Make the transition from feeding bottle to drinking cup smooth for your child by getting this training cup. 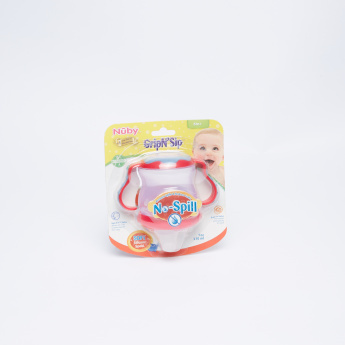 It has specially designed handles for your baby to hold the cup firmly and non-spill feature helps in keeping the child's clothes dry.